Sydney zoo is a part of the newly opened Bungarribee super park precinct that will provide its visitors a unique animal encounter and educational experience. It uses innovative technology and design to become one of the major family attractions in Australia. It is set to become a world-class zoo that provides an exciting yet safe environment for both visitors and animals. Furthermore, Sydney zoo is also planning to be world’s first energy independent zoo, using solar power. It also has a water sensitive urban design and will work towards zero waste strategy. The innovative technology will enable visitors to take personalized tours around the zoo with stories about individual animals sent straight to your smart device in real-time with regular updates. Visitors will also be able to see animals online through live-streaming cameras so that they can continue their connection with animals long after their visit. 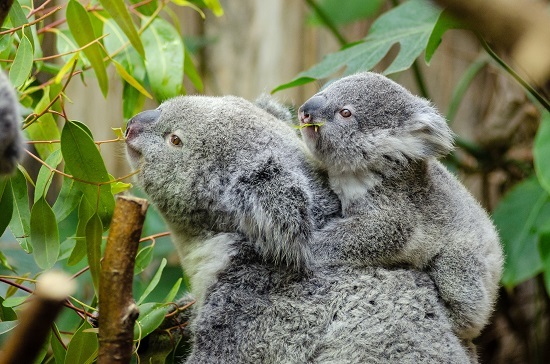 The Sydney Zoo proposal also includes an integrated Aboriginal and natural heritage program, which will educate visitors about Sydney’s Aboriginal heritage through guided tours and phone apps. This effort will mainly incorporate Darug people, who are the traditional custodians of the land on which the zoo will be built. Sydney zoo will be set in the heart of Western Sydney, with easy transport access, only minutes away from other main entertainment attractions in the city. In addition, the zoo will also contain restaurants, cafes, kiosks, gift shops, picnic areas and amenities. 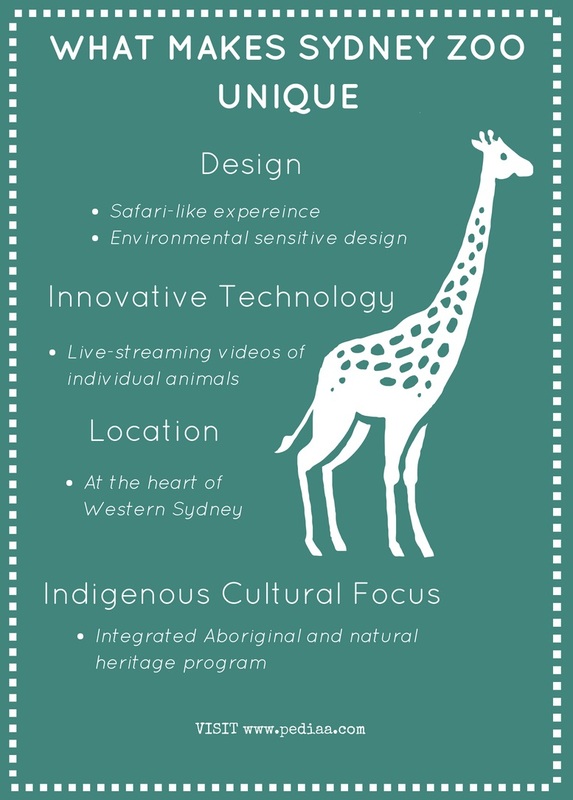 All these attractions as well as the zoo’s design, location, and technology will make the Sydney zoo a unique, world-class zoo.